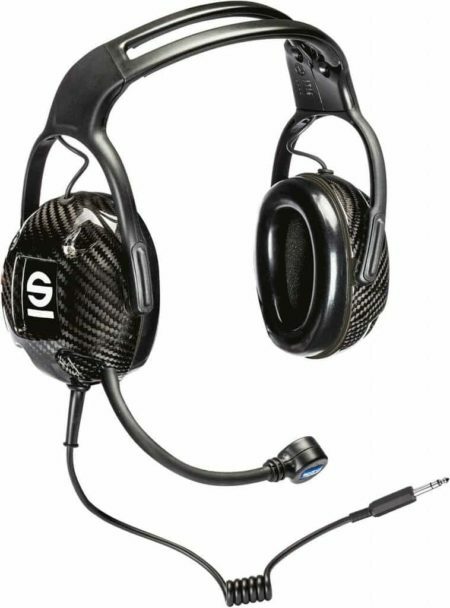 This Sparco practice headset is made for use with the IS-110 amplifier. The headset has special noise-reduction ear sections with double sound-proofing. The IS-110 practice headset has a coiled cable and a 6.3mm male jack.